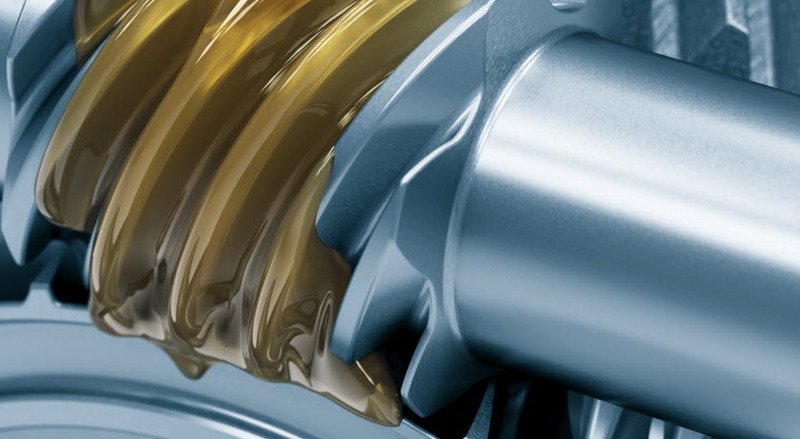 Nynas oils provide the characteristics needed to perform well in a variety of applications. Including yours, probably. But if your application isn't listed, we'd be pleased to discuss a customised solution. 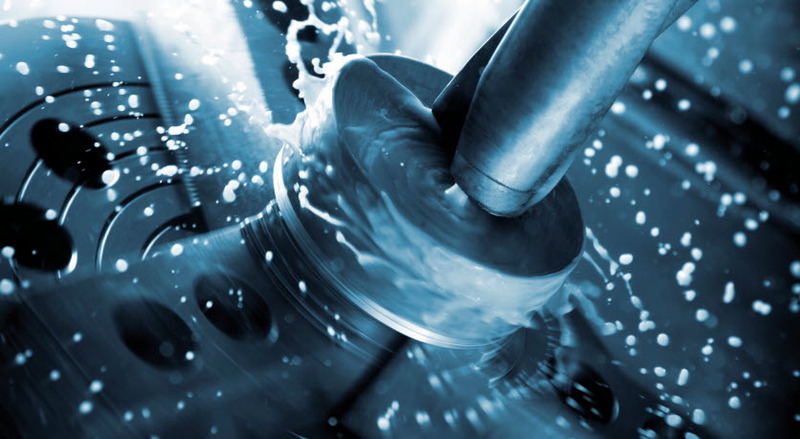 The main function of cutting or removal fluids (as they are also known), is that of cooling machine parts and tools. 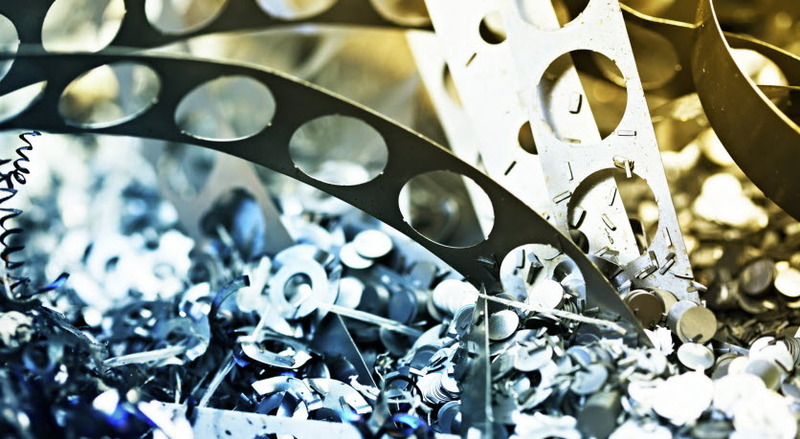 Additionally, removal fluids wash away metal chips, protect the workpiece from corrosion, and reduce friction. Significant greater forces are necessary in forming than in cutting processes. 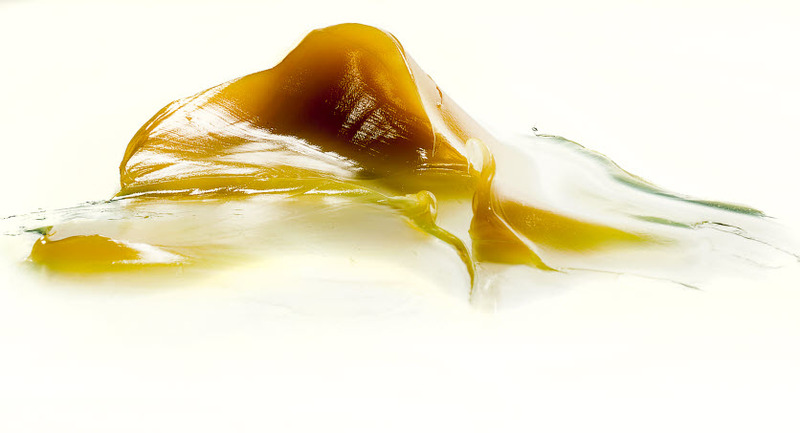 Forming fluids can differ significantly, due to the wide variety of forming operations, going from neat oils, to water based fluids as well as pastes. Naphthenic oils can be used as complementary fluids in the formulation of several industrial lubricants. Their high solvency power contributes not only to the dilution of additives in these formulations, but also once to dissolve deposits and debris once the lubricants are being used. 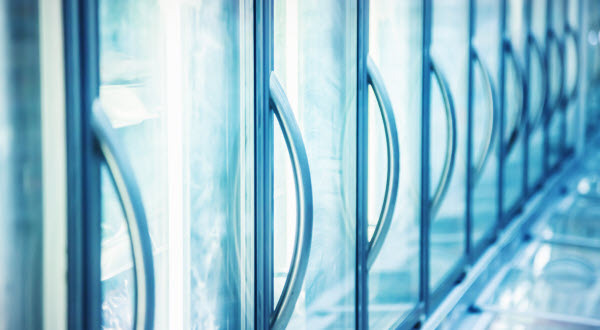 The excellent low temperature properties, good solvent power and the wide viscosity range of the Nyfrost grades makes them suitable to use in refrigeration fluids.